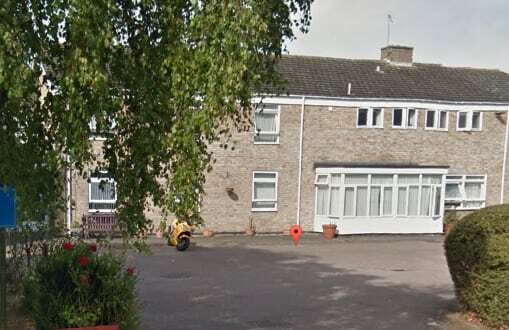 Essex Country Care is closing three of its homes following a fees row with Essex County Council. The provider told The Daily Gazette that it was being forced to close the homes because of low council fee rates and the local authority’s failure to pay £140,000 in backdated fees. Development director Natalie Vive-Kananda said: “The closure of the homes is from consistently low fee rates and lack of payment, for example £140,000 uplift fees – additional costs paid for extra care – have not been paid to our company since March 2017. The provider said it was losing thousands a month from its Poplars, Trippier House and Well House homes, which are all to close. An Essex County Council spokesperson said: “As always, our priority is the wellbeing of the current residents. We will now work closely with residents and their families to ensure they are supported to find suitable, alternative accommodation of their choice. Representative body Care England failed in a legal challenge to fee rates being paid by Essex County Council last year (see Legal challenge to care home fees fails).